Most cities located along the edge of the oceans have one thing in common. The harbour is the main reason for the development of these cities. Without the port - no city. Most preferably, the port should be a good natural harbor, as in Arendal. Trade and transport followed the harbour. Many jobs. Hustle and bustle. The harbour was the driving force in the city's economic engine. The image of downtown city ports is now changing. The area-critical parts of the port operations are moved out of the city centers. The city centers are only used for passenger and cruise ports. Port cities around the world are changing. It feels dangerous. Painful. Could the cities lose their soul? When the harbor is no longer the city's "core". Arendal harbour succeeded in finding space for the large and land area demanding part of the ports business in Eydehavn, well outside the city center. 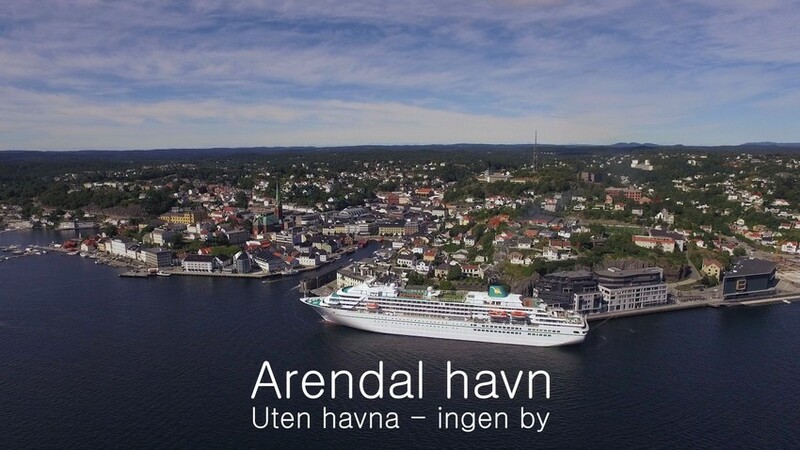 But the port of Arendal has one thing in common with most other ports in the world. The public's knowledge of what a port is and what is going on in the harbour is now almost zero. 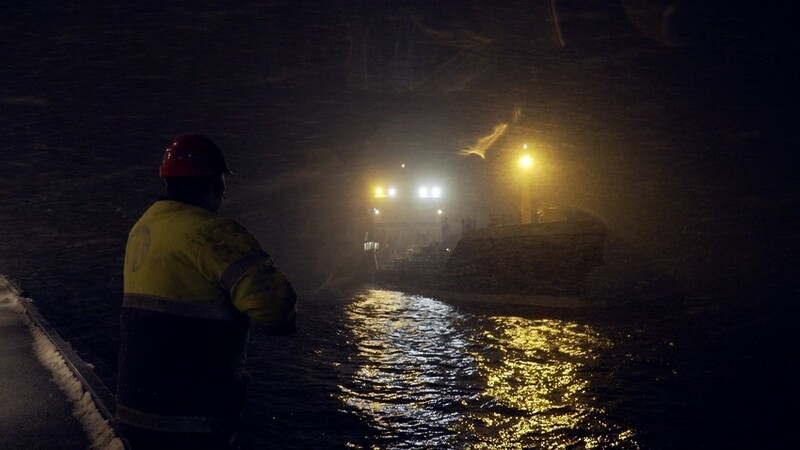 Very few know something about all the business, all the activity and, not least, all the logistics that must be in place for a modern port to work.